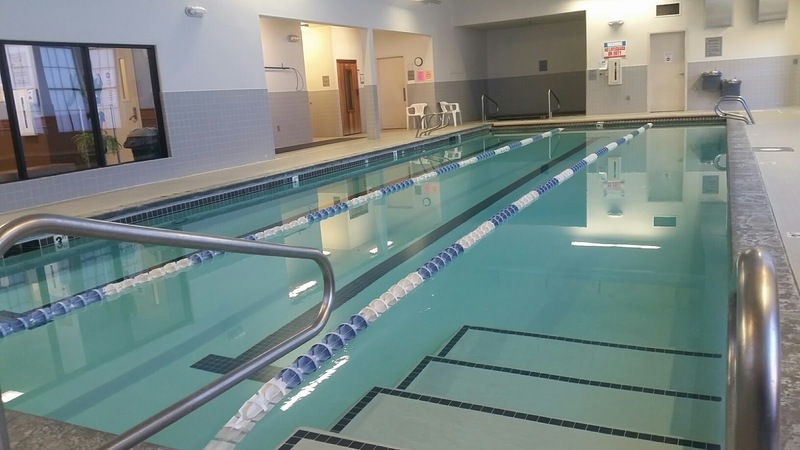 For water lovers or even those who love a change of pace in their workouts, The Club offers a beautiful aquatics area. Locker rooms and showers located next to pool area. 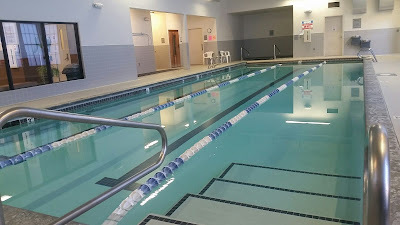 Lap swimming lanes are always available. Kick boards and Pull Buoys are provided. 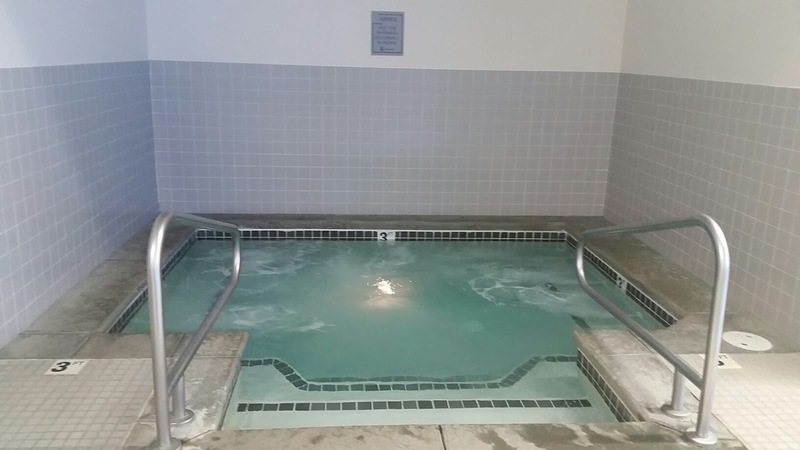 Our 102 degree Hot Tub uses a chlorinated system and features jet propulsion water inlets. We have a redwood dry sauna that is 170 degrees. Please shower before using these areas. (an adult is age 18 and up). Children under two years of age must wear a diaper made for pool use. No alcohol, food or drink in The Club. No running or jumping in the Pool. No throwing balls, kick boards, toys, goggles nor any item in the pool. I love to read your writeup.